Tysons Corner, Loudoun and Crystal City were among those proposed by the governor. Economic development officials under Virginia Governor Ralph Northam (D) proposed several sites for the project after Apple representatives said the company was seeking 4 million square feet of office space to accommodate 20,000 jobs, according to officials and real estate executives familiar with the discussions. When Amazon narrowed its search to 20 finalist jurisdictions, it included the District of Columbia, northern Virginia and Montgomery County, giving the Washington region more entrants than any other. The project attracted subsidy offers of as much as $7 billion from some states, a frenzy of national media attention, and protests from residents worried about the implications of tech’s growth on housing prices, traffic and inequality. Valued at $920 billion, Apple is currently the most profitable company in the world. 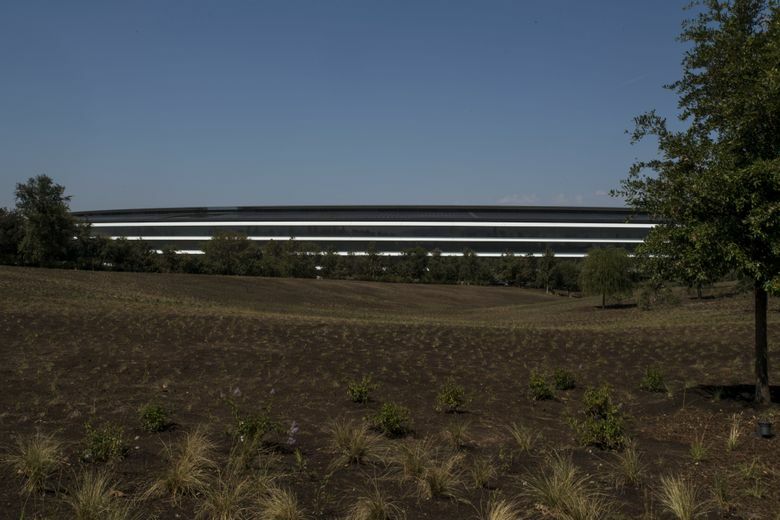 It completed its new $5 billion headquarters in Cupertino, California, nicknamed “the spaceship” for its circular design, last spring. More than 12,000 employees work there, part of 84,000 people who work in the U.S., including at least one in every state and D.C.
“They are much more secretive about their process,” one real estate executive said. Another executive said there was the chance for both research and development jobs as well as call center positions. There are some indications that Apple may prefer a more suburban setting than Amazon. The newly completed Apple Park, in Cupertino, is built on 175 acres outside of San Jose. Amazon’s headquarters, by contrast, is integrated into Seattle’s downtown. “It’s safe to say they are more of a suburban company,” one official said of Apple. It’s unknown whether Apple has engaged Maryland or D.C. officials in its search but the Washington mostly lacks space for a large, suburban campus, and two city officials, speaking on the condition of anonymity because they were not authorized to discuss the project, said they weren’t aware of an effort by the District to pursue Apple. Few other public officials have discussed the project. After Apple made its announcement, Chicago Mayor Rahm Emanuel said “we’re going to compete.” Economic development officials from Fairfax, Loudoun and Arlington counties declined to comment. Spokespersons for Northam also declined to comment.